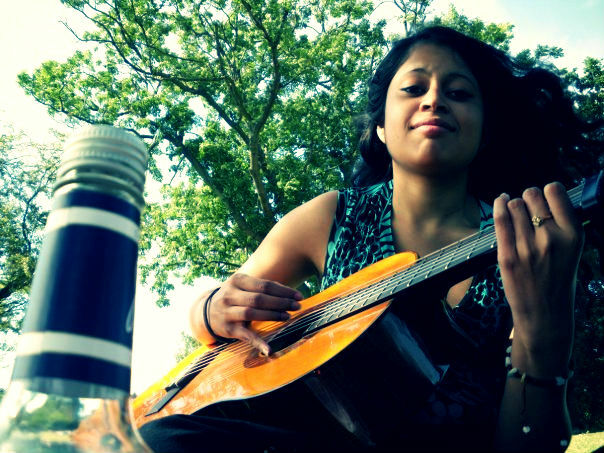 Suswati Basu is a 25 year old writer, journalist and feminist activist residing in London. She has written for the Guardian, Huffington Post and the F-Word blogs, and has worked for various media outlets such as the BBC. Winner of the Emma Humphries Memorial Prize in 2007, also shortlisted for the Guardian Mary Stott Prize in the same year, and more recently longlisted for the Guardian International Development Award. Has worked in China, India and the UK and currently writes on a freelance basis. She currently works as a digital producer for ITV News, but all views are her own. So what is the ‘Anti-Box?’ Well, it started primarily from being a disgruntled member of the public. And more so being treated as a second-class citizen, despite what my passport declares. So why is it that regardless of this, we are still made to state our ethnicity, sexuality and gender at the back of every application form? It is a daily reminder that multiculturalism and social integration is a misnomer in Britain. Hence the ‘anti-box’ is for people who are generally fed up of being part of the quota system, rather than being considered an individual.